Brand new contemporary home under construction by "MARBLE CONSTRUCTION". Over 4,860 square feet, 3 storey building on approximately 8,050 square foot, flat,south facing lot. 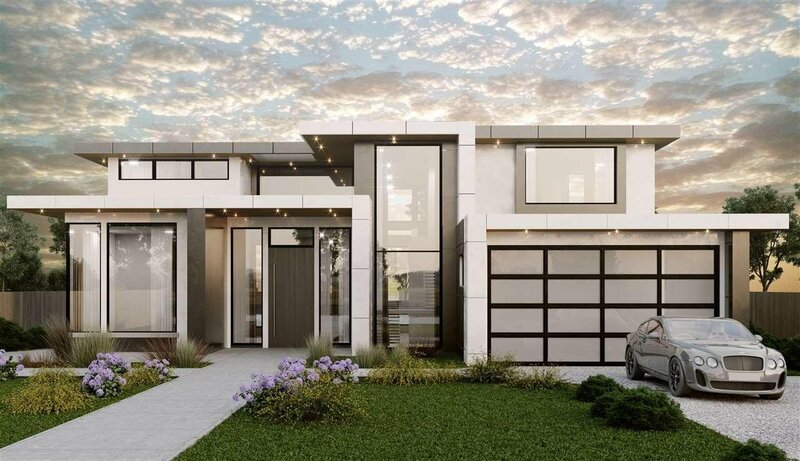 Design and architecture of this luxury home is inspired by Marble construction's recent award-winning homes. other features of this home: Custom cabinetry, Suspended metal staircase, Miele appliances, engineered hardwood flooring, Air conditioning, HRV, Smart home features and more. 5 over-sized bedroom in second and lower floor, in addition to another bedroom/office on main floor. Air Conditioning ClthWsh Dryr Frdg Stve DW Fireplace Insert Garage Door Opener Heat Recov. Vent. Microwave Oven-Built In Security System Smoke Alarm Vacuum R.I.